As ASCE members, we love to compete. Competing gives us a platform to showcase our skills, hone our creativity, collaborate with others, and challenge ourselves outside of the classroom. We recognize that student and professional competitions are linked to what we value most – education: the basis for our careers. 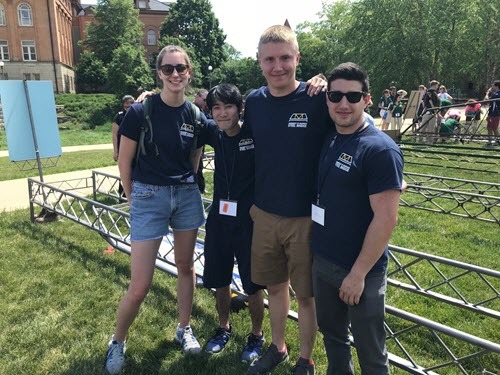 Each year, ASCE organizes the National Concrete Canoe Competition and we are an organizing sponsor of the National Student Steel Bridge Competition. In addition to these well-recognized events, we offer the Innovation Contest, Daniel W. Mead Paper, the Construction Institute’s Student Days, the Environmental and Water Resources Institute’s Aqualibrium, the Geo-Institute’s GeoWall, and a variety of other competitions through ASCE’s regional and other organizational entities. I am continuously amazed with the out-of-the-box thinking that unfolds at each of these competitions. This level of innovation, teamwork, and leadership inspires me and renews my enthusiasm about what we can achieve in the future. Competitions are stepping-stones for bright young engineers to either shift from student to professional or grow in their careers, by offering them windows of opportunity. Student and Younger Members have the chance to connect with top employers, gain substantial leadership training, and meet others who share their passion for precision, design, fabrication, and teamwork. ASCE members will carry these learning experiences and newfound camaraderie with them for the rest of their lives. 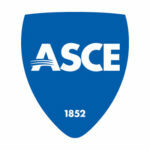 ASCE’s Student and Younger Members are the future of the civil engineering profession. I hope each of them will continue to engage the profession as lifelong members of ASCE and take advantage of the many opportunities provided to grow their careers and give back to their communities. With the support of ASCE and the mentorship of its membership, I’m confident the Society’s student and younger members will design the infrastructure to serve a rapidly changing and growing world, making it safer, more sustainable, and better in its global quality of life. Lafayette College of Easton, PA, took first place in the overall standings at the 2018 National Student Steel Bridge Competition. Their speed, ingenuity, teamwork, and use of rain gutters prevailed. Read more about the innovative team and the complete competition results. ASCE members can give $5 to place a Dream Big educational toolkit in the school of their choice; that means the DVD, lesson plans, and other materials for teachers. The campaign has reached 45 percent of the goal with generous contributions from ASCE members and engineering companies. But we still need your help to reach the rest of the schools! Dirk Ahlborn, CEO of Hyperloop Transportation Technologies Inc. and founder and CEO of JumpStarter Inc., is helping to shape the future of transportation infrastructure and the way new infrastructure ideas are brought to market. 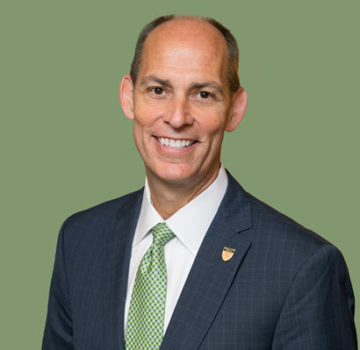 Ahlborn spoke with ASCE News ahead of his keynote address at the ASCE 2018 Convention in Denver, Oct. 12. We’re amid exciting times in transportation, and civil engineers have the means to redefine society. In a new episode of ASCE Interchange, Veronica O. Davis, P.E., a transportation engineer and co-owner and principal planning manager at Nspiregreen, discusses the future of transportation. If you’re early in your career, you’ll need to learn how to interact with clients if you want to move up in that career. 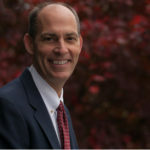 Engineering career adviser Anthony Fasano, in his “Ask Anthony” post, shared a few actions you can take to either prepare for communicating with clients or start doing so today. ASCE Key Contacts influence the policy process at the state and federal levels by developing relationships with elected officials. You can achieve true conversations about issues important to the profession and become a trusted advisor when bills are drafted or considered. Sign up today to help shape the future.